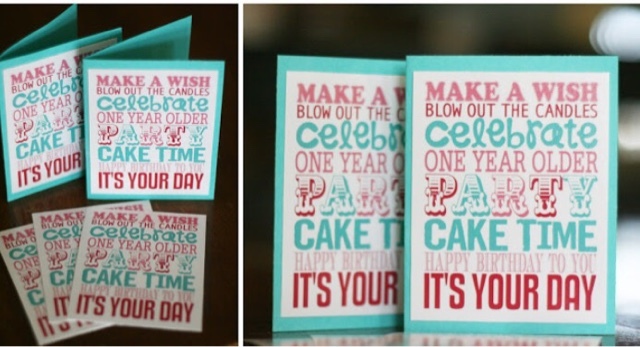 If you are anything thing like me then you always have the best intentions - but well your follow through is lacking. I always mean to send birthday cards out to all my friends and family but by the time I get to the store come home fill it out and then mail it - it's generally about 2 weeks past their birthday. 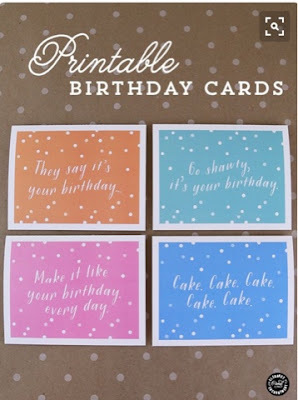 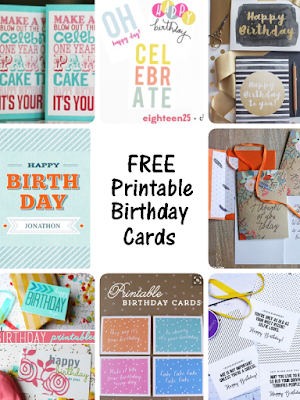 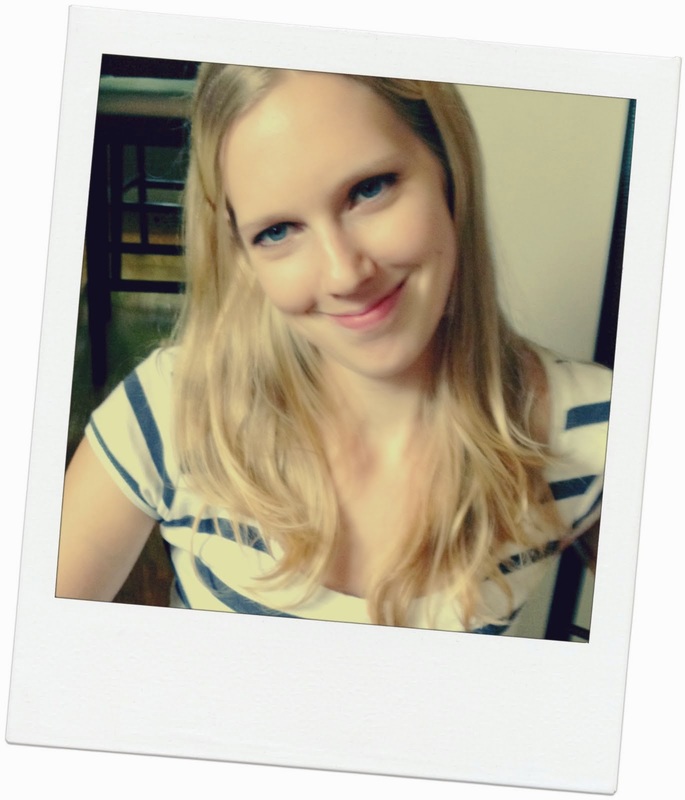 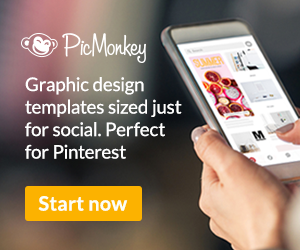 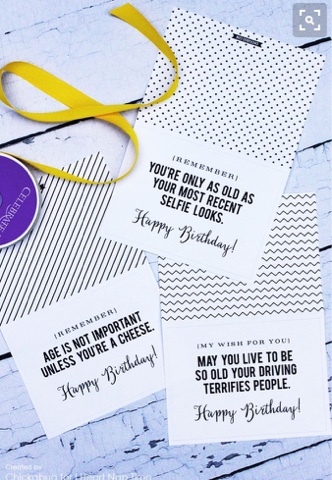 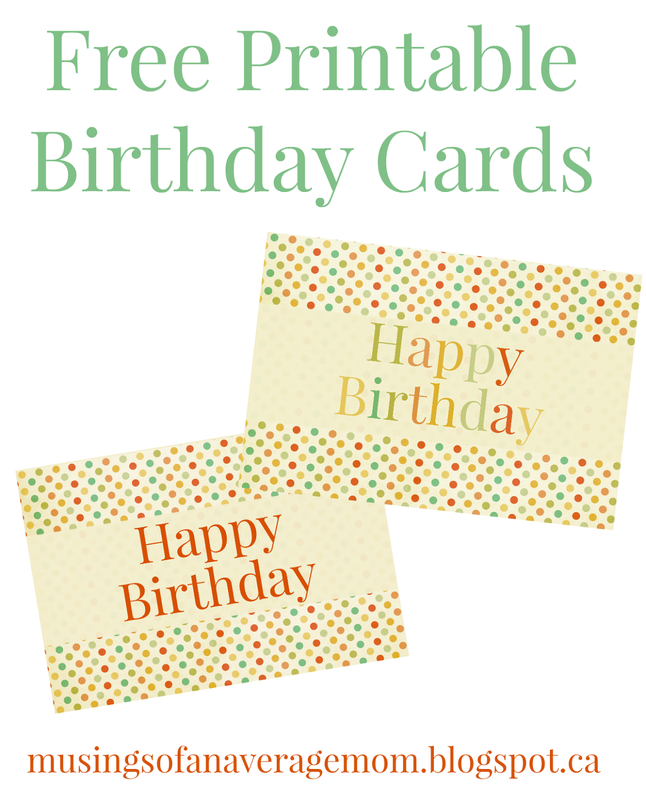 So for all of you here is a roundup of super cute and free birthday cards, especially when you find yourself in a pinch. 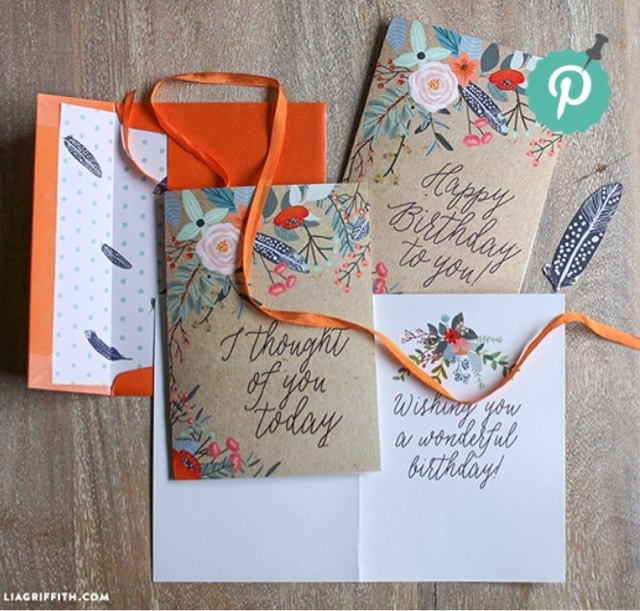 I love these bright cards from Todays Creative Life and they come with coordinating envelope liners to give your card that extra touch. I love anything from Lia Griffith and these gorgeous floral birthday cards are no exception. 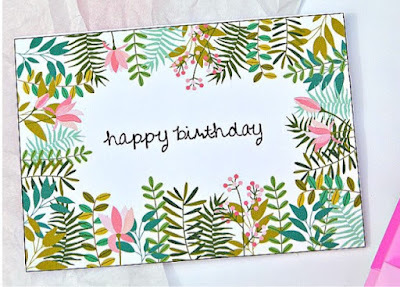 My Some Day in May created this beautiful floral card. 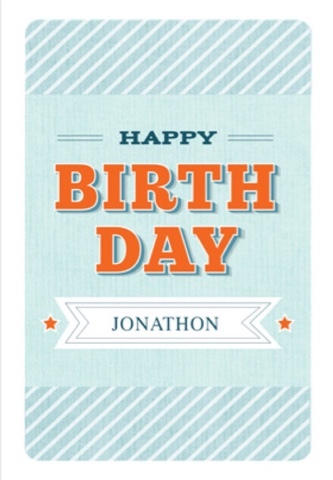 Eighteen25 has created these bright and fun birthday cards available in three different options. 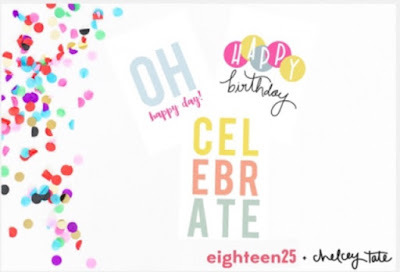 Love this subway art from eighteen25 which she shrunk down so you can also use it as a birthday card. 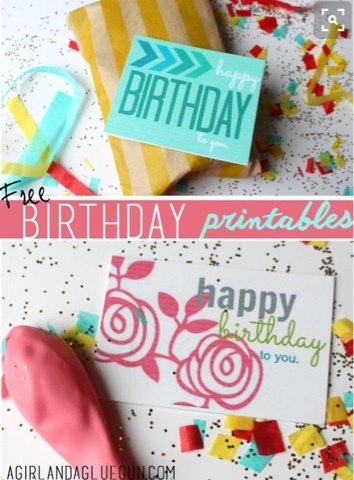 And here are a couple colorful spotted Birthday cards I have designed myself. 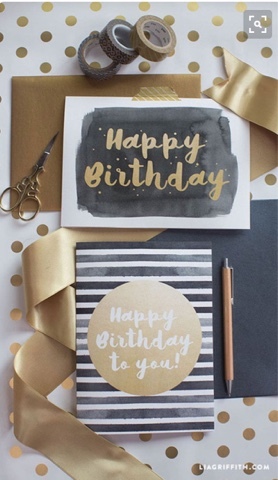 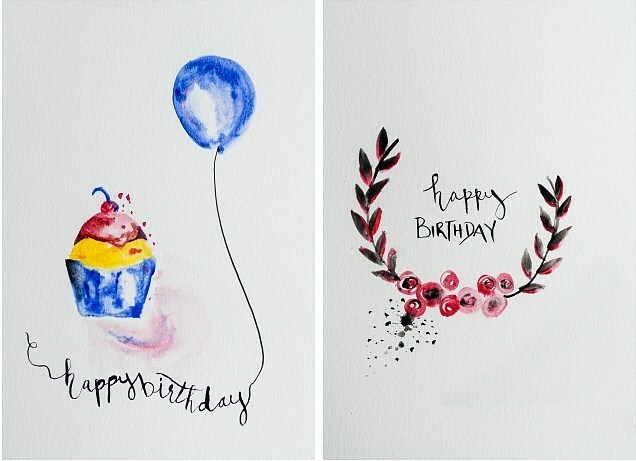 These watercolor Birthday card printables from Kristen Duke Photography are super gorgeous. 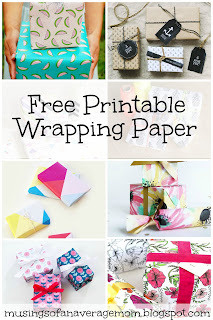 And you might also like my round-up of Free Printable Wrapping Paper. 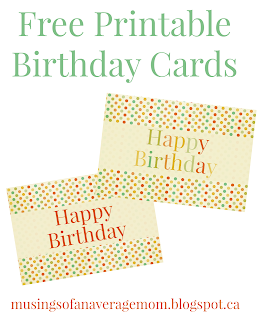 And if you have designed any of your own free printable Birthday cards please leave a link in the comments and I will try to include them in another round-up.